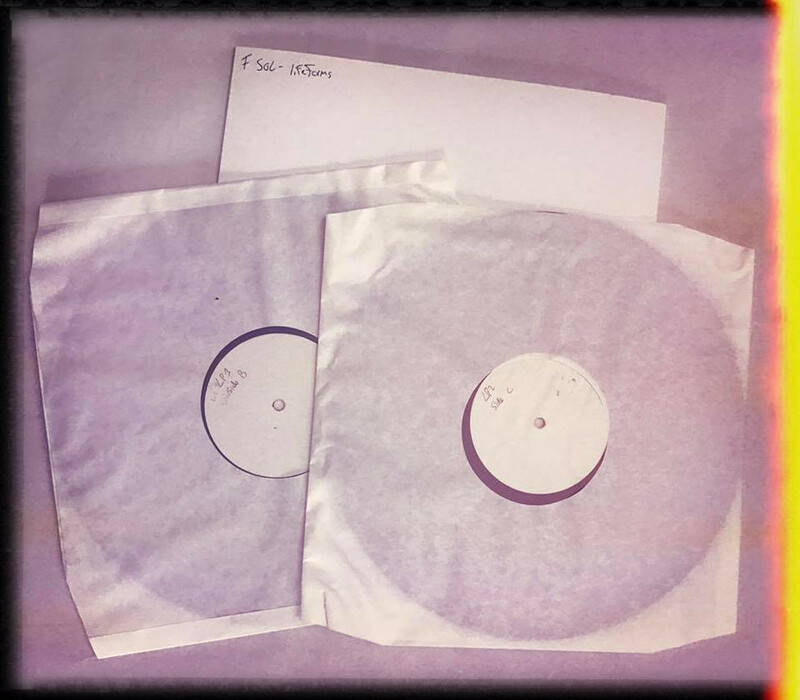 Rob, who's been running the Lifeforms repress campaign on Facebook, has just heard from Brian that Virgin EMI will be repressing Lifeforms on 2LP in October. Very good news! Any way we all can help to stress Virgin to include the makers of this classic to be a part of the re-release ? Gaz says it'll be a straight repress: same music, same artwork. So it looks like this won't be a deluxe reissue or anything, and not something the band will need to be directly involved in. Good enough for me! but i have zero knowledge of production, so what did this mean anyway? i understand being involved in changing some of the artwork, but musically, are we talking about different mixes of the tracks, or the whole album, track lengths etc? And it will be identical to the original. Gaz also just mentioned they're considering a repress of The Isness on vinyl. Nice, Lifeforms and The Isness are the two FSOL albums I'd most like to own on vinyl. Random question, if Life Form Ends and Vit are bookending the second disk how does the segue between them work? Is the mix different or does the A side just end abruptly? Technically a different mix, but it's barely noticeable - the actual segue is just a crossfade (much like the one between Dead Skin Cells and Lifeforms on the first disc), so the last whoosh of Life Form Ends just fades to nothing. Dead Cities is a much more interesting affair, actually, particularly the fact that We Have Explosive ends like the 7" version, and Everyone in the World begins with about 30 seconds of sounds not on the CD, followed by the 'pig' section that's indexed at the end of WHE on the CD. ISDN White lacks the outro to Slider, which is one of my favourite parts of the album, which is annoying. That's really cool, I'd love to own Lifeforms on vinyl. While they're at it, I'd also like a decent sounding vinyl version of ISDN black! An End Of Sorts is one of their best tracks ever, and the original LP I bought used years ago has some weird stain on the exact part of that track, making it pretty much unlistenable! I doubt that'll ever be repressed, although frankly putting it on a single LP in the first place was a ridiculous idea! Your best bet is probably finding one of those green bootleg versions.